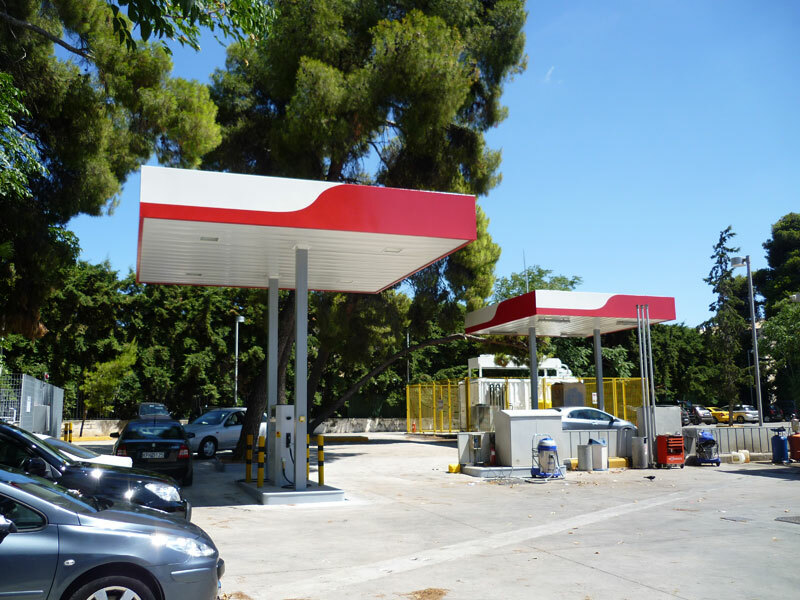 ATEKE, in collaboration with the Consortium of J&P Avax SA and Aktor SA, implemented the construction of the first mixed petrol/natural gas station and compressed natural gas (CNG) in Greece, located on the 128 Georgikis Sholis, av. 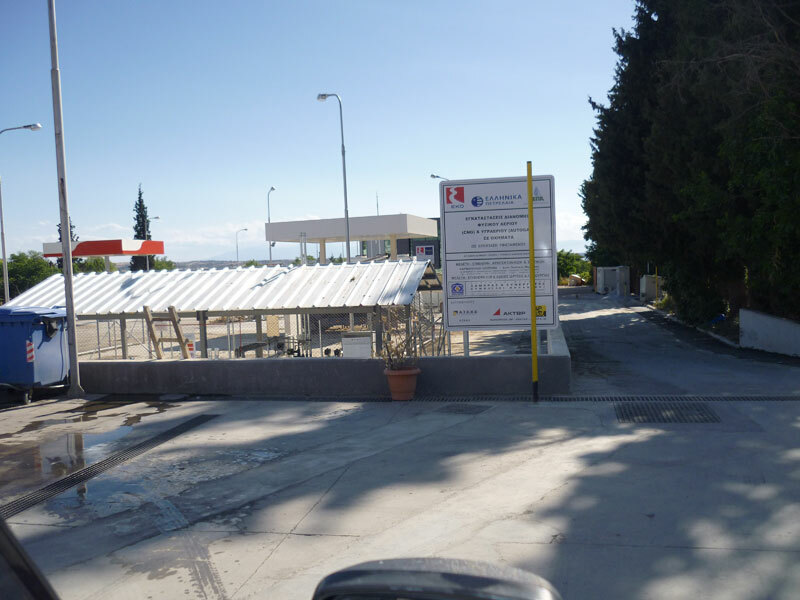 (near the airport) property of EKO company, which, as a member of the Greek Petroleum Group, developed, in cooperation with DEPA, the natural gas transportation project using compressed natural gas (CNG), under the trade name FISIKON. 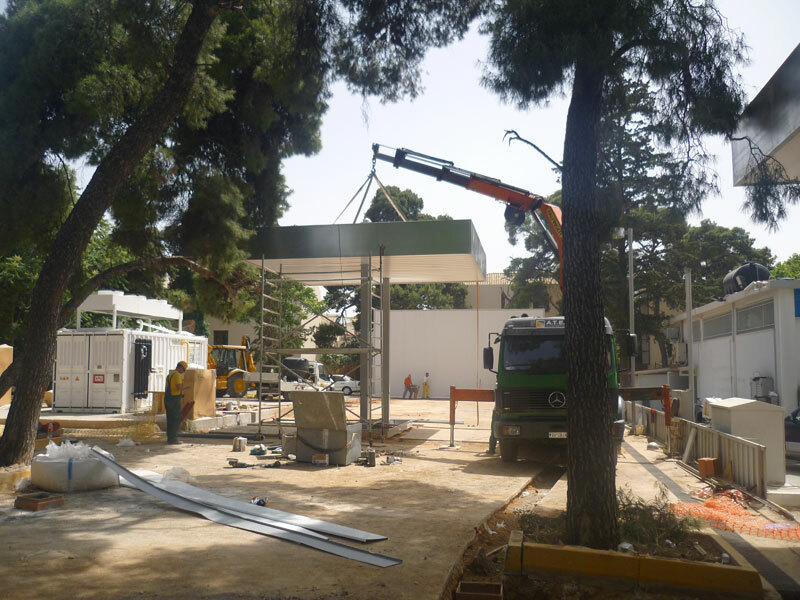 Then, our company, again in collaboration with the Consortium of J&P Avax SA and Aktor SA, implemented the construction of the second and third petrol/natural gas station and compressed natural gas (CNG) in Kifissia and Nea Ionia respectively, property also of EKO company. 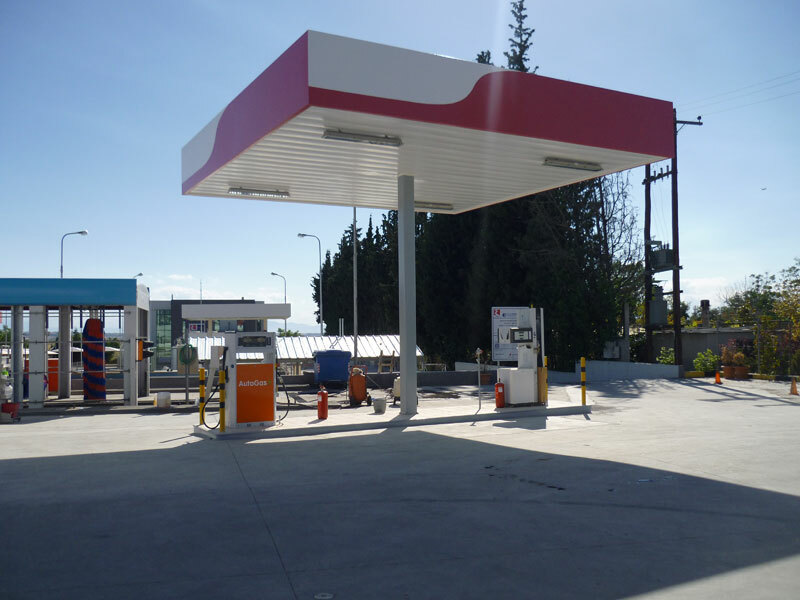 Stimulating the development of natural gas transportation in Greece included the creation of a network of refueling stations in cooperation with Greek Petroleum Group. 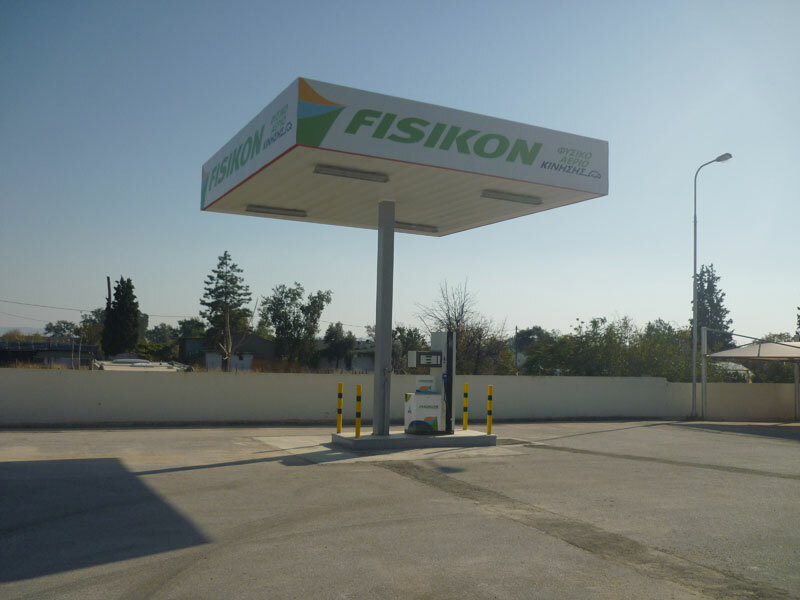 Under FISIKON, the company will proceed with the installation of compressed natural gas fueling pumps (CNG) at filling stations in major cities of the national axis Athens-Thessaloniki, Larissa and Volos. 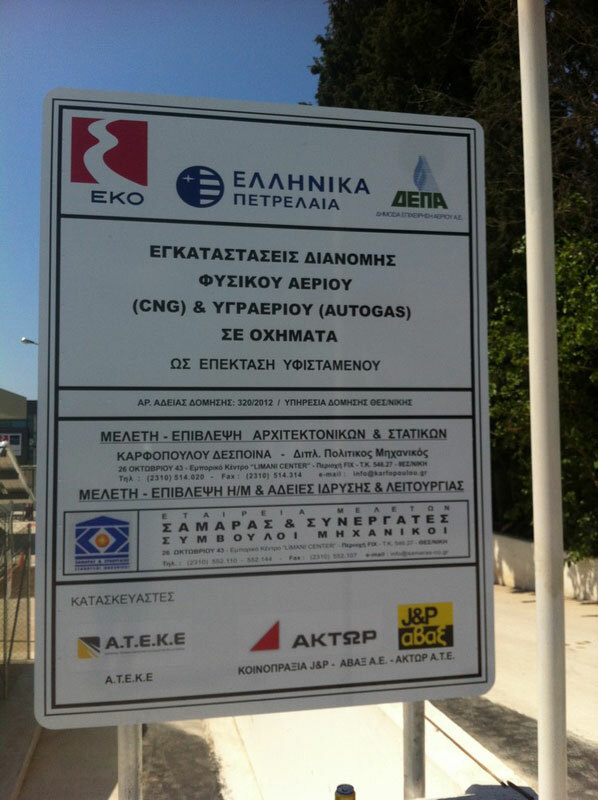 As part of the initial and ongoing training of staff and partners, ATEKE organized the first conference on “Natural Gas Transportation” in July 2014 in which all Management and engineers of the technical services of major fuel marketing companies attended (EKO – BP – AVIN – CORAL -CYCLON) as well as representatives of the Ministry of Transport and, of course, qualified employees of DEPA. 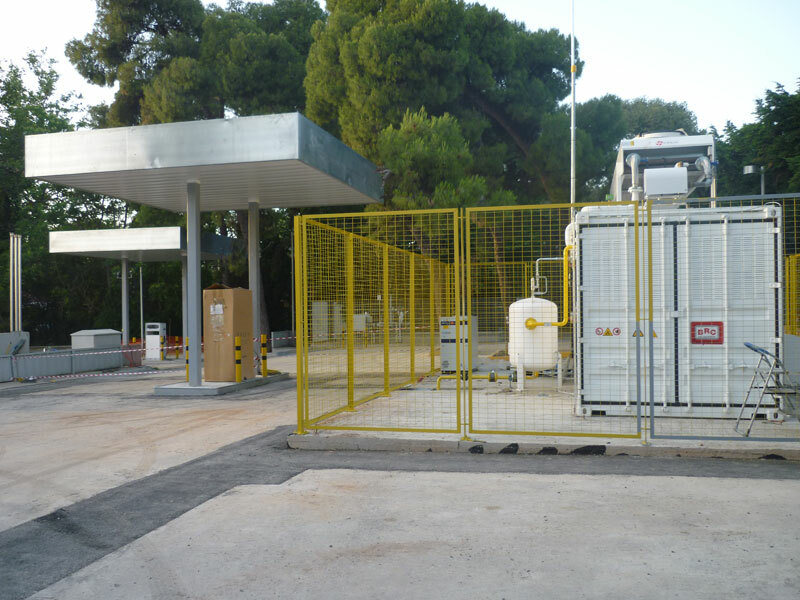 Then Mr. Christos Karamoulas, Consultant in Energy and Security issues analyzed in detail the “Properties, Characteristics of Natural CNG Gas, LNG gas”. He particularly pointed out the advantages of both gas and liquefied natural gas-LNG, and the prospects that emerge in the transport sector by making a comparison between the economical numbers of fuel. 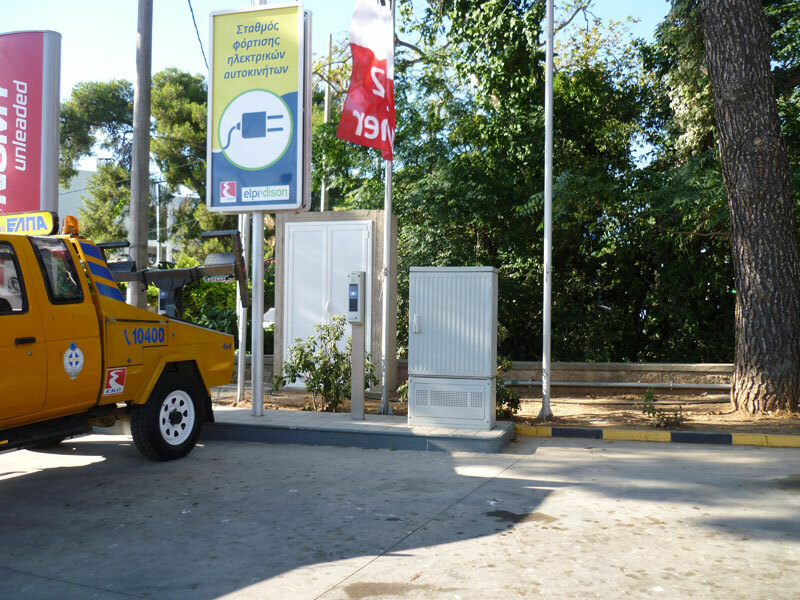 Finally Mr. Peter Panou, mechanical engineer and partner of DEPA, addressed in depth the technical parts of the CNG station and documented the importance of compressed natural gas use (CNG), compared to other fuels. 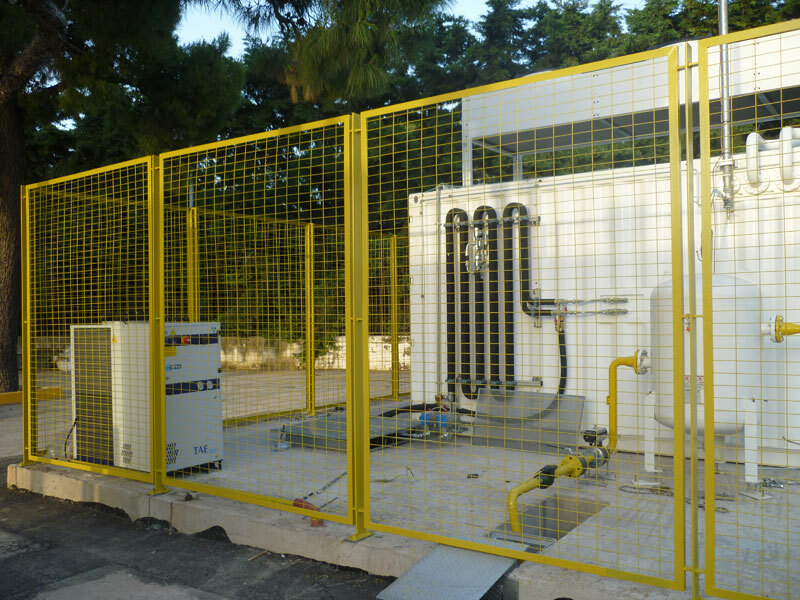 ATEKE, having always been a leader in new technologies and applications in the energy industry, has been steeped in the integration of CNG installations. 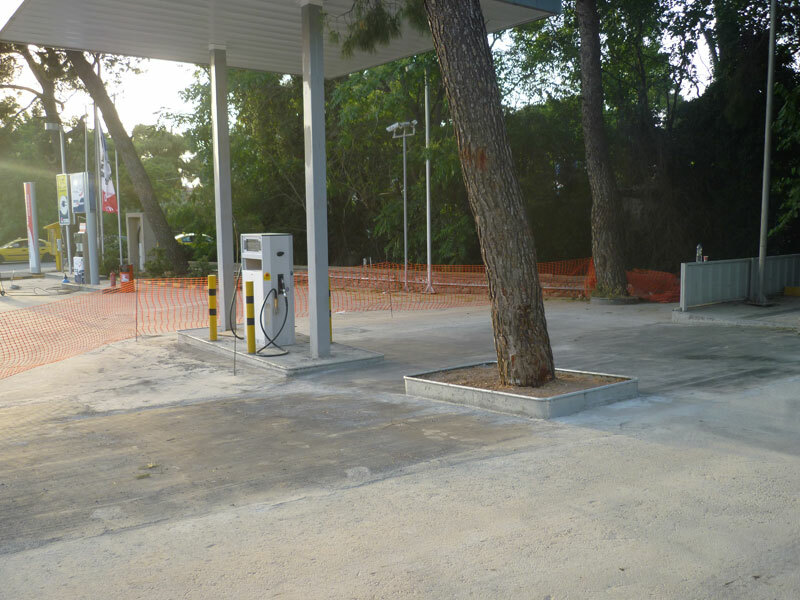 It offers solutions for all stages of the CNG service stations, starting from the stage of licensing, continuing onto marketing the equipment (CNG Systems and CNG Dispencers) and completing with the construction of the CNG station. 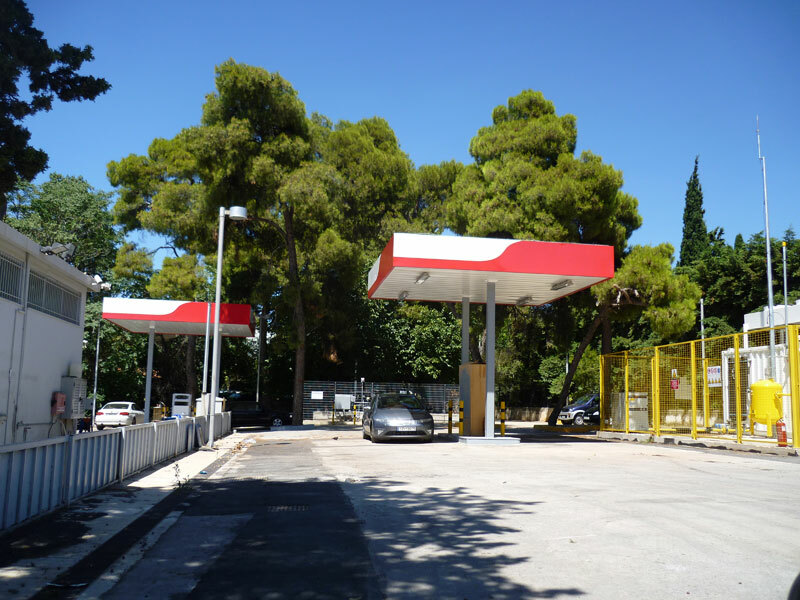 DEPA, the company that introduced natural gas to the energy map of Greece, has set as key priority and long-term objective the launching of the usage of natural gas as a vehicle fuel in the Greek market. 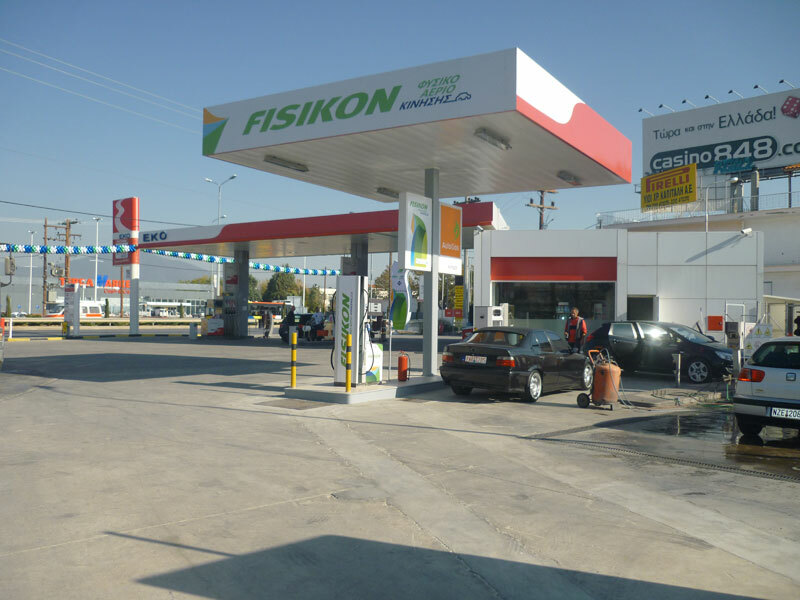 The company, through FISIKON, has already created the necessary supply infrastructure so that up to this day at least 20% of the public transportation bus fleet that move in the Greek streets, as well as many garbage trucks, taxis and commercial cars, run on natural gas. 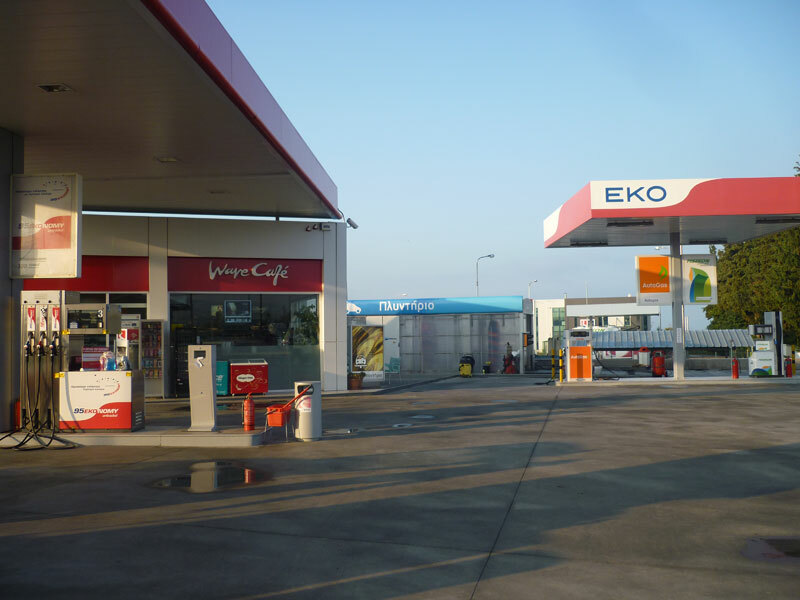 Gross LPG/natural gas (CNG) and compressed natural gas, gas station located on 128 Georgikis Sholis Avenue (near the airport), property of EKO. 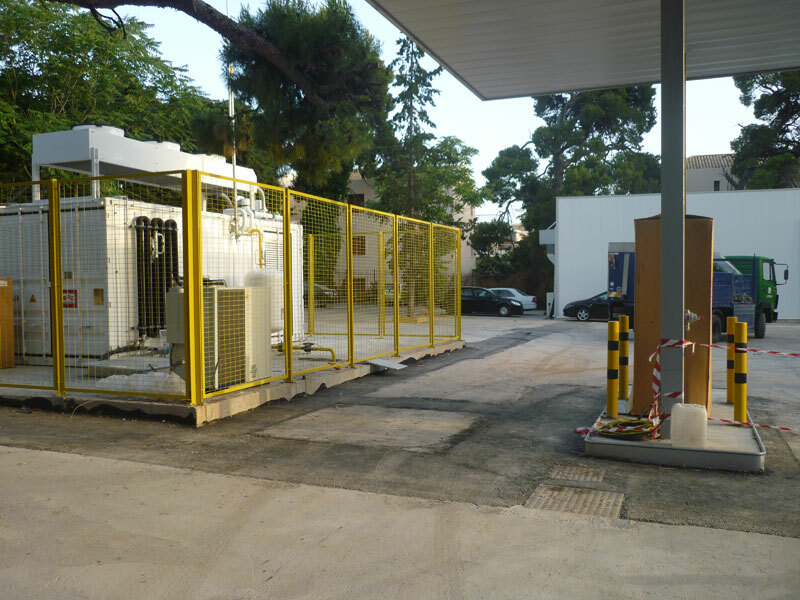 Gross LPG/natural gas (CNG) and compressed natural gas, gas station located in Kifissia.